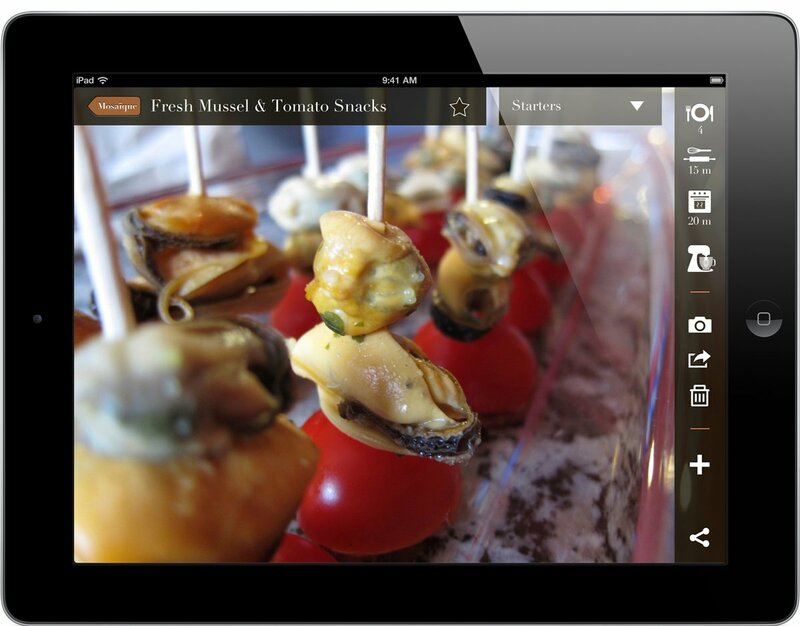 Gather, organize, save and showcase your favorite recipes on your iPad with CookPix photo cookbook. Whether you are an amateur or a professional cook, demonstrate your cooking skills and showcase your most appealing food photos to your customers or family. 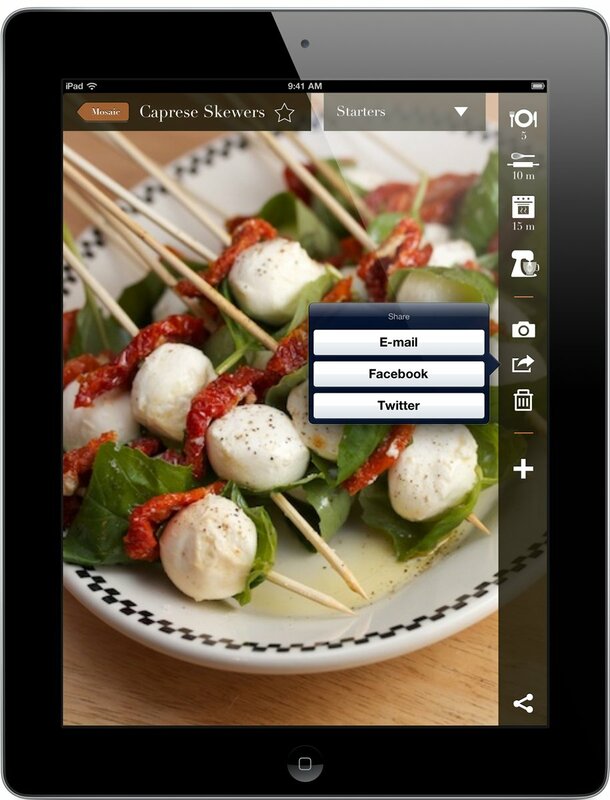 CookPix takes advantage of the iPad great display to make the most of your dishes presentation and make everyone hungry. Create and find recipes in an easy and mouth-watering way. 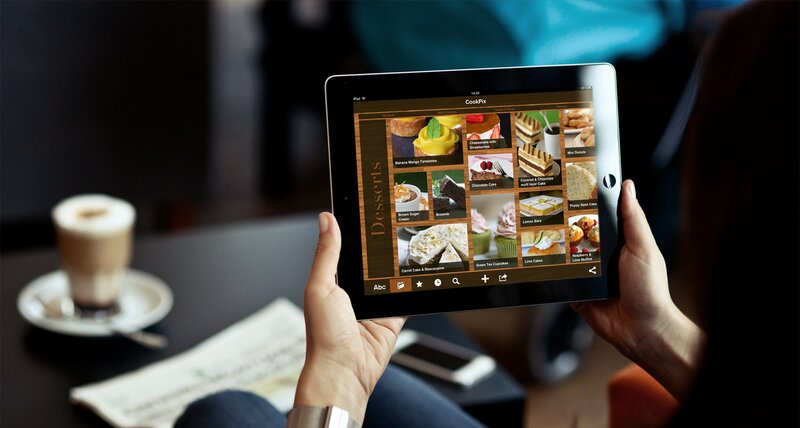 Easily add a picture for your recipe by taking a photo with your iPad, picking up one in your albums or by copy-pasting. Edit as you want your list of ingredients and preparation instructions with all the information you need. Use copy-paste feature to withdraw and gather content from any of your iPad apps. Indicate the number of persons/servings, preparation and cooking times. Edit and manage your own food categories and sort your recipes according to your criteria. Cooking is about conviviality and sharing, and so is CookPix. To carry out a recipe successfully or a traditional meal preparation, you may have tips you want to share. With CookPix, you can share with your friends by email, Twitter and Facebook your cooking experiments, know-how and best looking food pictures. Save your recipes on Dropbox. 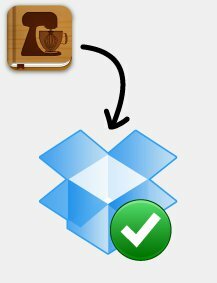 Automatically backup your recipes to your Dropbox account. So if you need to reinstall the app, don't worry: you can retrieve in CookPix your saved recipes from Dropbox. Feel free to contact us if you want to get further information about us, our content, product or if you have issues or features requests. We value your feedbacks and inquiries. Drop us a line at hello@cookpixapp.com. The recipes you save in CookPix are yours and will always be yours. They are are saved on your iPad, and your Dropbox account if you choose so. At no time does the CookPix team have access to your recipes, or collect any personal data. 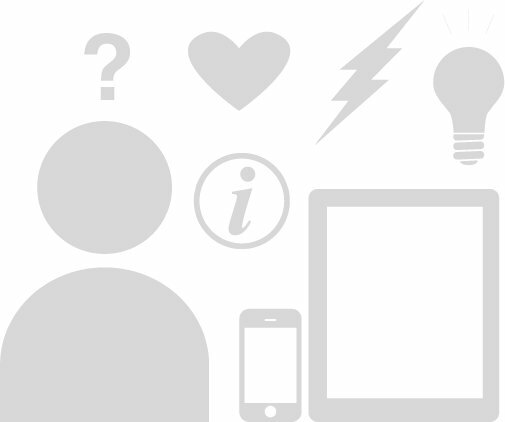 We do anonymous usage analytics of the application, for improving the application from time to time.